There are 3 main parts to the User Centered Design Process. Each part can be broken up into various steps. Below are a few examples of my process and how I execute on these steps. The first phase consists of research and discovery. Information is gathered about the users, your competitors, and any content that already exists on your site. 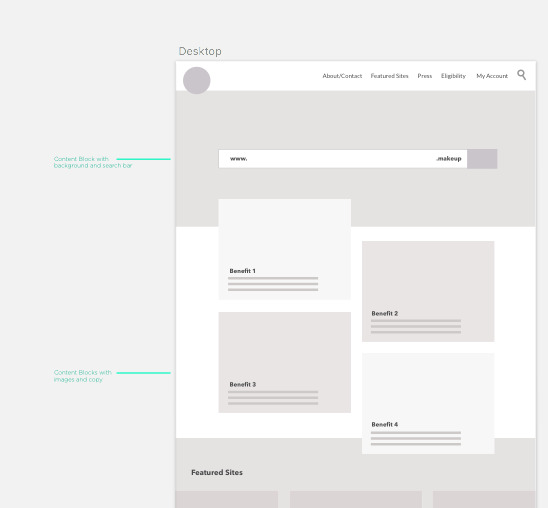 Using information gathered from the discovery phase, the basic structure of the app/site can start to take form in the way of process flows, wireframes and designs. The process of refining and optimizing an app/site design is never really complete. There is always an opportunity to further refine and optimize in this final stage.